Christine has been a hard-working Registered Dental Hygienist with our office since 1989. She prides herself as a people person and is always there to answer any hygiene questions for our patients. In her free time, Christine tries to keep up with her standard poodle and her grandchildren and practicing her hobbies of crafts and painting. She appreciates the similar dental care philosophies at Nagel Dentistry and looks forward to seeing you at your next cleaning! Eileen has been a Registered Dental Hygienist at our office since 2009. 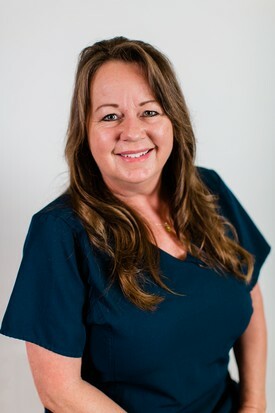 She has been sharing her friendly, considerate demeanor in the dental field since 1982; originally working as a Registered Dental Assistant after receiving a degree in science from OCC and her RDA license, she then received her RDH license from Cypress College. Eileen has lived in Fountain Valley for most of her life and enjoys cooking, baking, baseball, chocolate, ping pong (she’s pretty good! ), and traveling with her family. Katie joined our practice 25 years ago and has been a friendly, loyal, and devoted hygienist to our family of patients since. 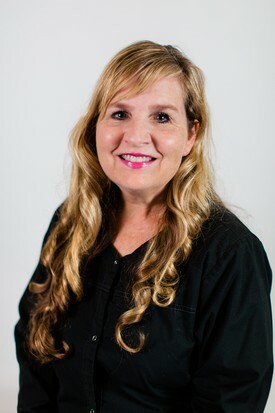 She graduated with an Associate in Sciences degree in dental assisting, receiving both Registered and Certified licenses from Cypress College in 1983. 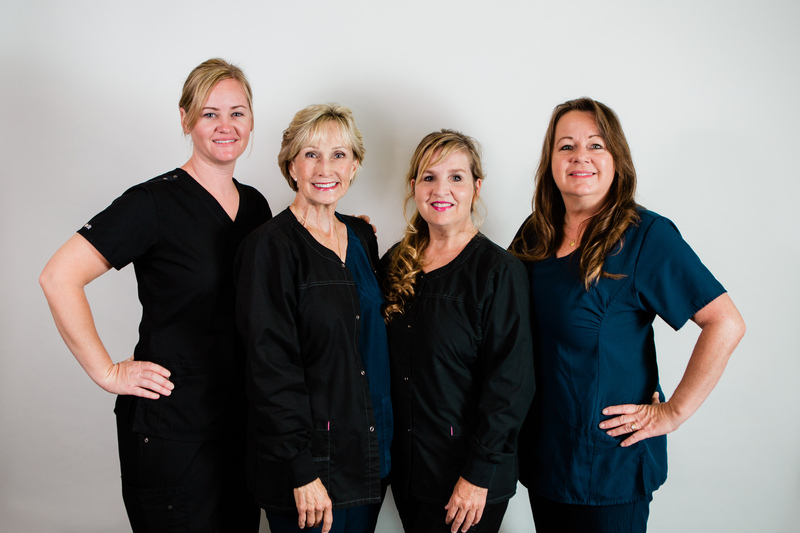 Katie continued her education and was licensed as a Registered Dental Hygienist in 1987. To advance her knowledge further, she worked with a specialist in the field of Periodontics for 4 plus years following graduation. Katie enjoys spending time with her husband and two children. Fun fact - Katie raises mastiff breed dogs. 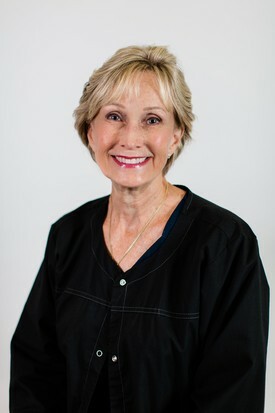 Diane lives in Huntington Beach with her husband and has been a part of Nagel Dentistry since November 2007. 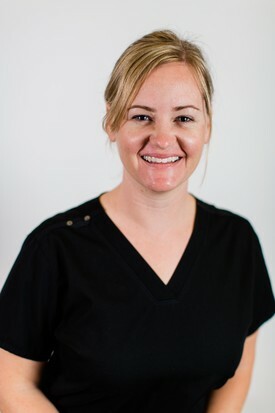 After graduating from Rosary High School and CCC, she was a great assistant to Dr. Vince, then worked in the front office, and now practices as Nagel Dentistry’s newest hygienist! Her favorite thing about the office is the caring and compassionate environment, which allows us to provide the best care to our patients. She believes Nagel Dentistry really is like a second family. She has a great sense of humor and is a long-time Kings fan. She enjoys sunny days at the beach, camping, bicycling along the coast, and being Aunt Diane to all her nieces and nephews.